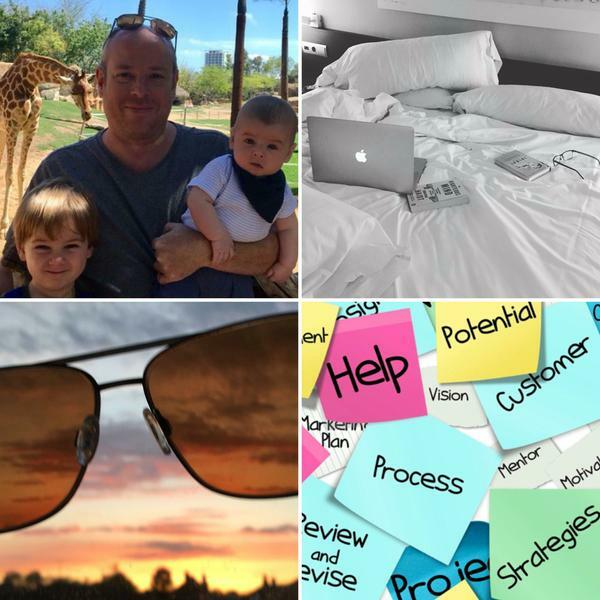 You are at:Home»Reviews»Freelance Tools»Kicksta Review: A Good Way to Boost your Instagram? I was intrigued when I was asked to write a Kicksta review, because I have a strange relationship with Instagram. Part of me feels that Instagram represents the very worst of celebrity-focussed “influencer” culture – and I use the word “culture” with a high level of sarcasm. Instagram can feel like a microcosm of all the vapid, superficial crap that’s steadily making the world more depressing. But then there’s the other part of me: The part that lives and breathes blogging and is keen to thrive on every possible social network. I do spend time on “Insta,” primarily interacting with real-life friends and people sharing food and travel pictures. 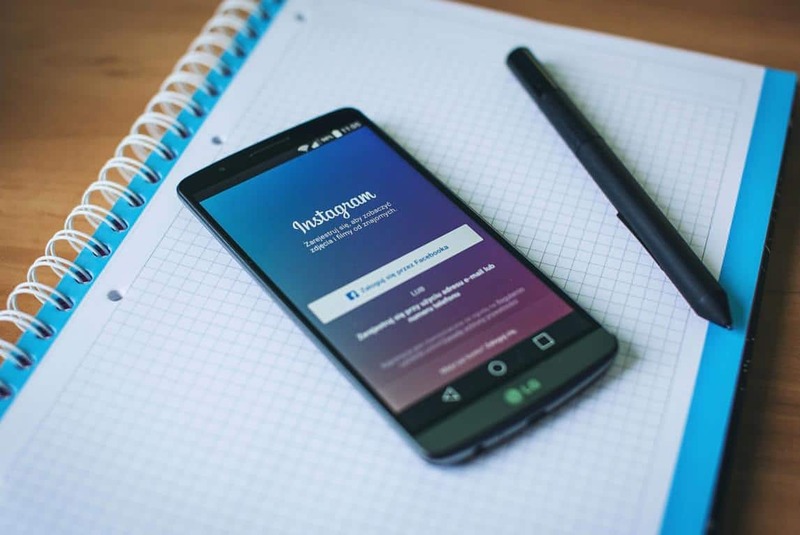 I’ve also tried – a few times, and with limited success – to build up Instagram followers and start to use the platform consistently. I cook, I travel, and I’m keen to find a platform to share more of those aspects of the freelance lifestyle. With that in mind, I approached playing with and producing a review of Kicksta with positivity. Was this the tool that would suddenly make me an “influencer” and not just a mere blogger!? 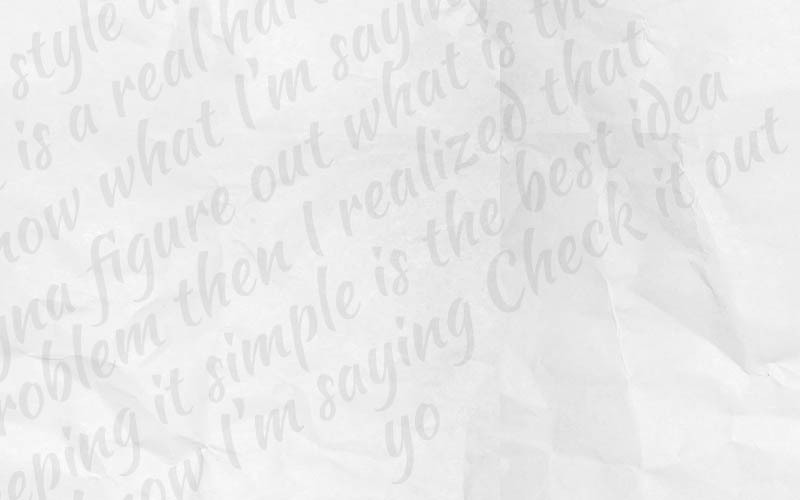 You’ll have to read on to find out. Is Kicksta Safe to Use? 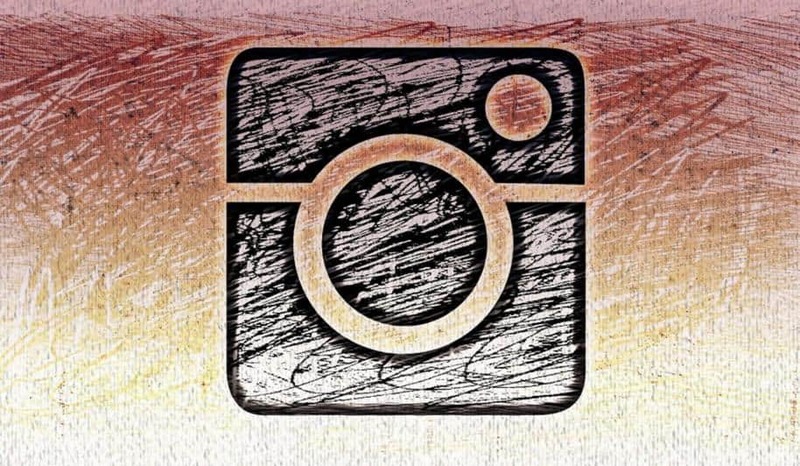 Kicksta is an online tool that promises to help you “get real followers for Instagram.” Unlike the many shady services out there that allow you to “buy” new followers, Kicksta helps you by interacting with your target audience on your behalf. Essentially, it does this by liking other Instagram user’s photos. You identify users in similar niches who have the kind of followers you’d like to gain. By liking their photos, Kicksta put you on those peoples’ radar, in the hope that they will check out your feed and then go on to follow you. The short, TL;DR version of this Kicksta review is that this strategy works. We’ll discuss how well it works shortly. Kicksta works on a monthly subscription model. There are two subscription options: The first, for “moderate growth,” costs $49 per month. 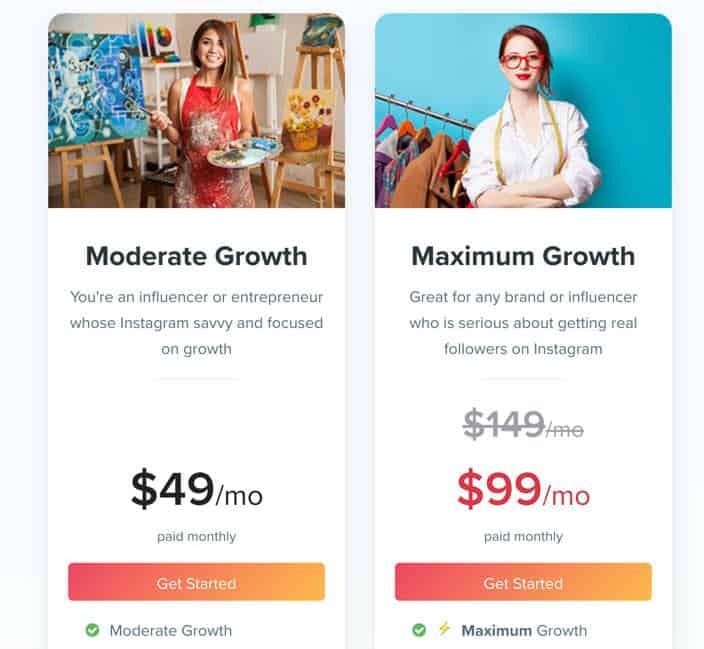 The premium option for “maximum growth” is a steeper $149 per month, however it’s discounted to $99 per month a the time of writing. The key difference between the two packages is how many “target” accounts you can follow at one time. The “Moderate Growth” package allows for 10, and “Maximum Growth” lets you select 40. If you choose the “Maximum” package, you also get some other additional features. These include enhanced Kicksta support, which consists of live chat and and “premium” email assistance. You also get some additional options for targeting a specific audience, such as options for location and gender. Essentially, besides these enhancements, you’re getting the same core service regardless of which option you go for. When considering the price of Kicksta, it’s definitely worth looking at it with the perspective of what it would cost you in time to actively “network” on Instagram yourself, or what it would cost you to pay a virtual assistant to do it for you. To get Kicksta up and running, you first have to provide the company with your Instagram details. This inevitably includes your password, which may make you uncomfortable. Kicksta reassures you in its terms and conditions that the company won’t “store, give away, or otherwise distribute your password.” It’s fair to say that any person working on social media on your behalf will need your password, but for some this will be a judgement call. Next you have to tell Kicksta which “target accounts” are of interest to you. The on-boarding videos (discussed in the next section) give you some help with how you should choose these. 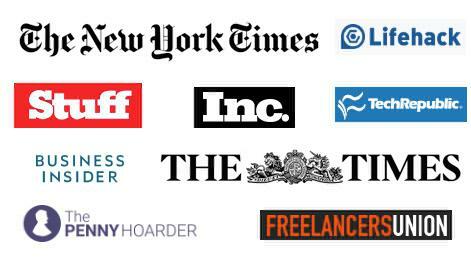 Broadly speaking you’ll want to follow people who are your natural competitors. If, for example, you’re promoting vegan food, then Instagrammers who are already popular in that space are obvious targets. Over time, you need to go back to your targets and refine them. The dashboard view (shown above) lets you know which targets are performing the best, and notifies you if a particular target becomes “depleted.” Seeing what kind of accounts produce results for you can allow you to refine and better select future targets. This is all very easy to work with. I would personally like to see a little more guidance – perhaps some suggestions of targets to follow, which would make for a pleasing enhancement. Once you’ve set these things up, it’s just a question of using Instagram as normal. In the background, Kicksta will be liking pictures from the followers of your targets. In turn, you notice people coming and checking out your account, liking YOUR content and (the main aim) starting to follow you. There are some short but effective video tutorials that you’re advised to watch when you first start using Kicksta. I see more and more products using this “on-boarding” approach these days, and it does work effectively. While there’s not a huge amount of tutorial content, what’s there definitely helps you understand how Kicksta works. I have to say I wasn’t a massive fan of how it was presented, however. It was rather “on message” with the superficial and fashion-based nature of Instagram. As I said in my introduction, that just doesn’t sit particularly well with me. However, that’s my personal taste, and the light is clearly burning brightly for the masses! There’s also a succession of emails you receive as you begin to use Kicksta. I imagine some people may think there are too many of these! However, the one that prompted me to review my target accounts after the first week was definitely a helpful touch. I was pretty happy with the Kicksta growth I saw. Over the first month, I gathered over 100 new followers. I’m confident I could have significantly added to this number had I been more active on Instagram. 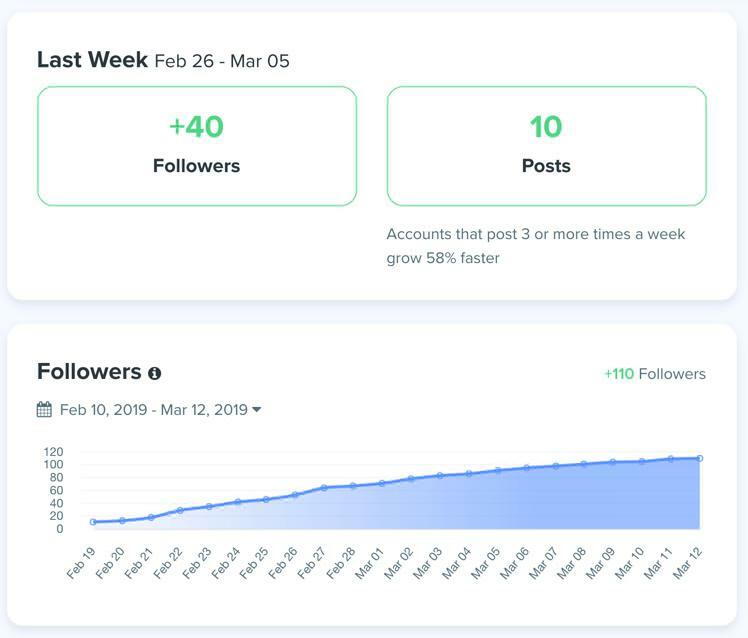 As you may notice in the screenshot above, Kicksta points out that “accounts that post 3 or more times a week grow 58% faster.” It certainly seemed the case that when I posted actively my account got more attention and more new followers. I’ve seen other Kicksta reviews highlight a far more impressive follower uplift than mine, and I don’t dispute that these higher numbers seem possible. The thing I was most impressed with was that the followers I got as a result of using Kicksta seem to be followers that last. It’s well-known that one tactic of Instagram users is to follow people in an attempt to get a “follow back,” then unfollow them if the tactic doesn’t work. With Kicksta, on the whole my new followers seem to be enduring ones, which speaks positively for the method Kicksta uses of liking photos from people interested in the same niches. This makes so much more sense than buying “fake” followers that are never going to interact. The analytics on some of the content I posted seem to back this up, with a decent number of likes and a strong level of engagement. Best of all, I received an impressive number of “profile views.” These are super-important on Instagram, as your profile is the only place you can have a link to your own site. Some of the people viewing my profile did end up clicking through to my website as a result. As I mentioned above, Kicksta works best when you’re being consistently active on Instagram. This helped me come to a realisation as to why my own Instagram success always seems to stall! The thing is, I only really feel inspired to take photos for Instagram during my happiest times. There’s plenty I want to put on Instagram when I’m on holiday, or having a relaxed weekend making recipes. But when I’m having a week of grinding away at work, cooking mundane food for the children’s tea, and retiring early for “Netflix and snooze,” there’s just not much I feel inclined to take photos of! The same need for consistency goes for keeping the list of targets up to date, so that you’re making the very best use of the Kicksta service you’re paying for. Monitor your Kicksta targets, and update them at least a couple of time per week. Ensure you have a strategy to keep the content coming. Use something like Tailwind to “batch post” your Instagram photos. Kicksta is a legit service with a proper team behind it. I had no problem getting a satisfactory answer to my questions and concerns. 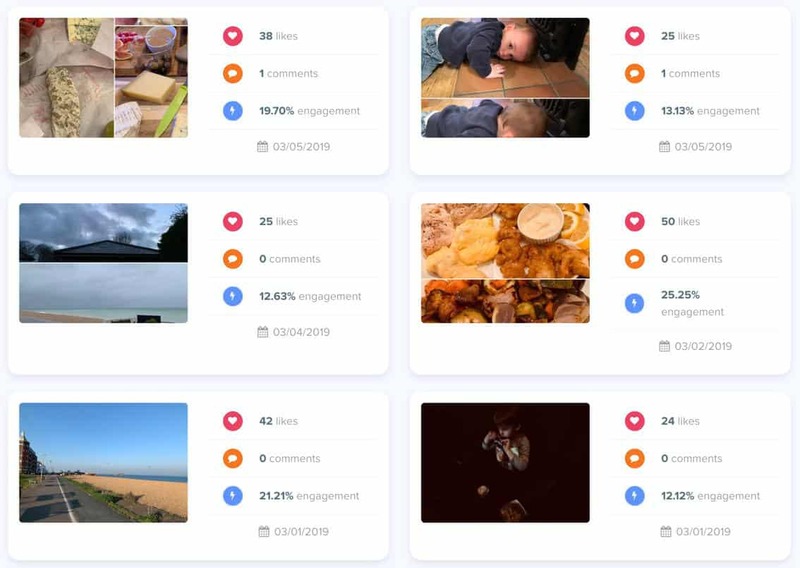 The reality is that none of the social networks particularly like people using any kind of tool to speed up the process of gaining likes and followers. In the past, for example, I used (and reviewed) a product called CrowdFire to boost my Twitter following. I recently had to stop using and recommending it as Twitter clamped down, forcing the developer to remove some of its most useful features. In the case of Kicksta, I did read a Kicksta review where a user complained of receiving a temporary Twitter ban due to the pattern of likes. I experienced no such problems, and felt that the Kicksta team offered a perfectly satisfactory explanation of how this could happen. Ultimately, if you want to boost your Instagram in a completely risk free way, you need to do it slowly and organically by yourself. But let’s be realistic and accept that that’s probably not what your competitors will be doing..
To be quite honest, I’m fairly tempted to continue to pay for Kicksta and keep my following steadily climbing. 50 bucks per month is not a lot of money for this kind of thing, and it’s less than I’d pay a Virtual Assistant. The only thing holding me back is that I’m not sure I currently have the time nor determination to consistently do the other things I need to do to keep my Instagram feed fresh and exciting. Specifically, this means doing enough interesting stuff to photograph and add to my timeline. The fact I’m not doing that right now also means I lack the necessary motivation to work out what accounts I want to target either. When Instagram becomes more of a priority for me, I will definitely consider Kicksta again. From what I saw during my Kicksta review, I think it’s well worth a look if getting successful on Instagram is a big priority for you. If you’re a blogger in fashion, food or travel, it could provide you with a great way to get your initial follow count up. Just remember that you still have to keep your timeline exciting. No tool will do that for you, however much you’re willing to pay! The service works and brings a steady stream of followers. On-boarding videos explain things well. Cost is favourable compared to doing the work yourself or hiring a VA. Followers seem to be relevant and good quality. More guidance on accounts to target would be useful. This course could be of interest if you’re keen to become a Pinterest guru. Tailwind is worth a look for growing both Pinterest and Instagram. Find out about becoming a social media VA here.